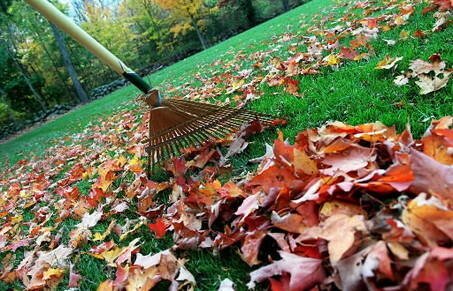 Throughout the year there comes a need for yard clean-ups. 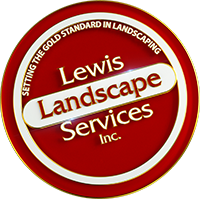 Lewis Landscape employees are no strangers to raking leaves, pulling weeds, one time mowing jobs, setting new edges on lawns, pruning, and anything else that needs cleaned up in your yard. 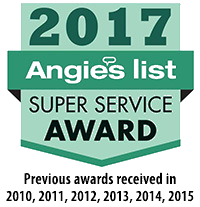 If your landscape is in need of a little sprucing up, you’ll find that our service is just what you’re looking for. We do have a $1,000 minimum for one time clean-ups. So keep that in mind when calling. Contact us today for a free detailed proposal.